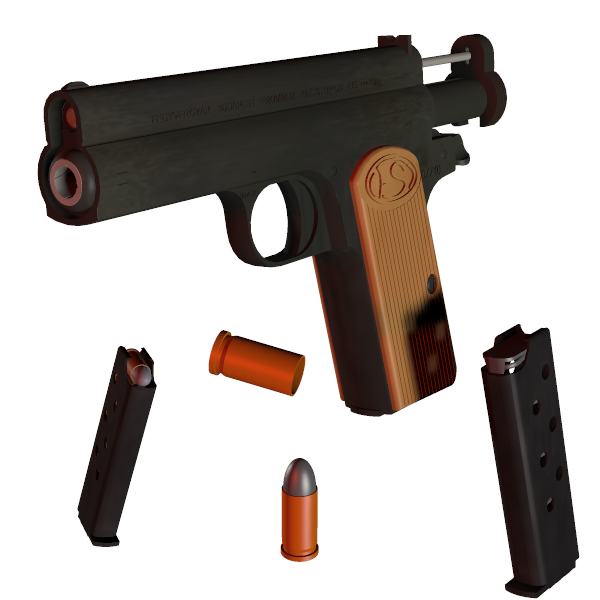 Frommer Stop Pistol 1912 Tested on Poser Pro. Yo, Yo, Yo Thanx again man! And may I suggest Bergmann and Mannlicher models again?